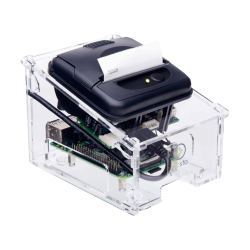 Pipsta is a smart little printer that’s full of big ideas. 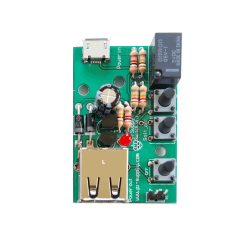 You can link your Pipsta to your Raspberry Pi and do all sorts of things – from printing labels, tickets, fancy fonts, QR codes, mini certificates to huge banners and even labels!. 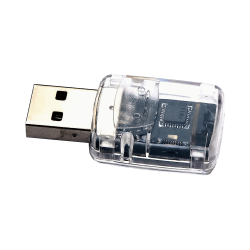 Supplied with a clear acrylic, self-assembly case that allows easy access to all connectors on your Raspberry Pi, the Pipsta USB interface enables a fast, convenient set up and fast transmission. 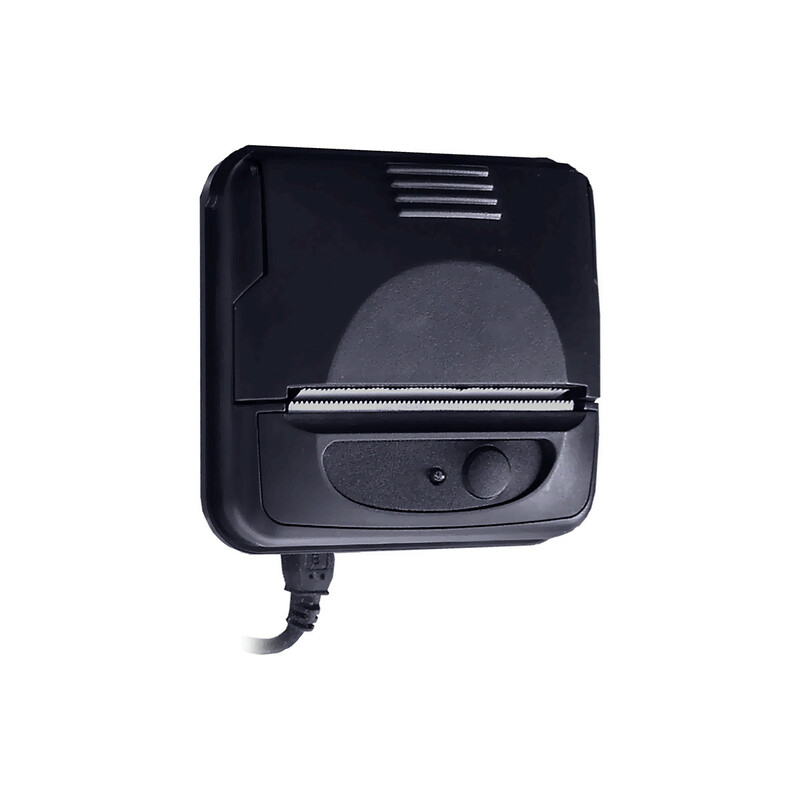 Using thermal printing technology the Pipsta prints quickly, quietly and clearly. 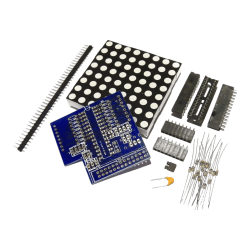 Please Note: Kit requires, but does not include a Raspberry Pi. Assembly requires a small cross head screwdriver. The Pipsta is optimised to work with Raspberry Pi B+ model. 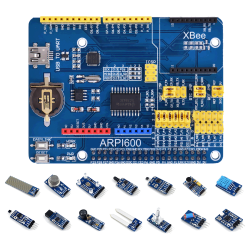 It is also compatible with the A+ model and Raspberry Pi 2 Model B!